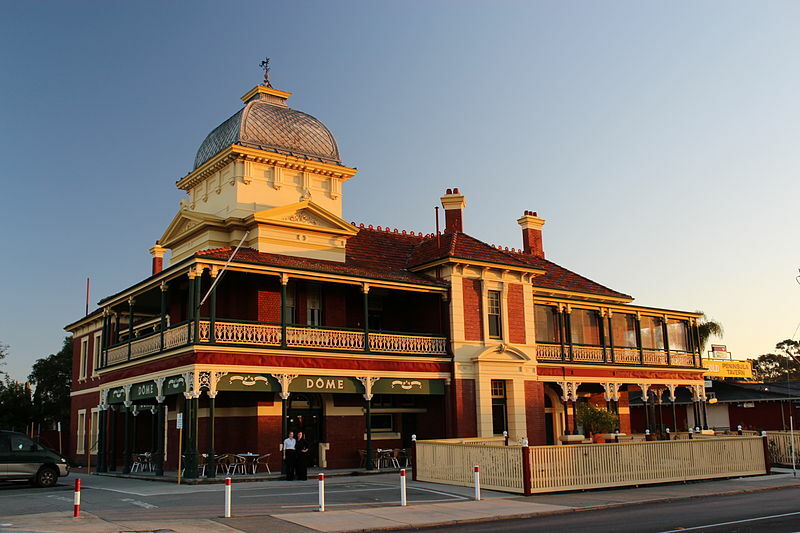 From 12noon to 6pm on 20 May, MHPA will be helping to celebrate the 2018 Maylands Street Festival. We will have our green gazebo in Eighth Avenue with our portable displays. We will also be serving tea, coffee and biscuits on the verandah of the Old Police Station at 196 Guildford Road and inviting people to visit our displays there. 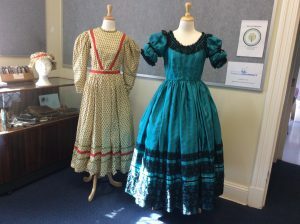 We have borrowed some 1830s costumes from the Royal Western Australian Historical Society for display at the Old Police Station to give an idea of what fashionable 19th century women might have been wearing. 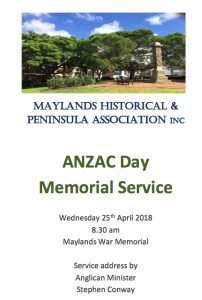 Hundreds of people attended the 2018 Maylands ANZAC Day Service. Thanks to all who took part in the service including Tim Hammond (Federal Member for Perth), Lisa Baker (State Member for Maylands), Dan Bull (Mayor of the City of Bayswater) and Councillor Elli Petersen-Pik, Councillor Lorna Clarke, Councillor Catherine Ehrhardt and Councillor Brent Fleeton. our Vice-President, Marie-Louise McDermott, for reading Ian Evan’s Poem, Don’t stop. our Committee member, John McLennan, for shooting and editing a video of the service. Good to see so many people accepting the MHPA invitation to enjoy tea, coffee, juice and biscuits with us at the Old Police Station. 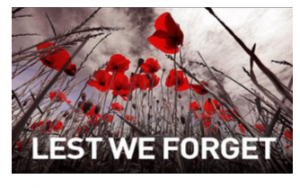 our member, Judith Reudavey, for providing her home-baked ANZAC biscuits. Angela Loucaides, Judith Reudavey and Marie-Louise McDermott for organising the tea and coffee service.